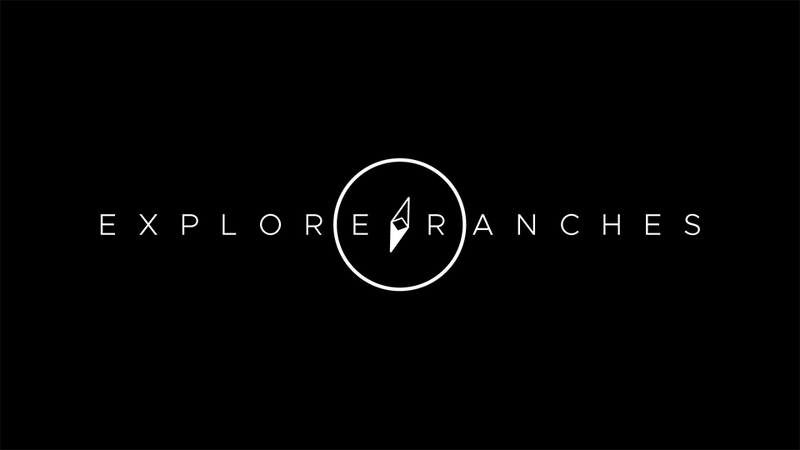 Explore Ranches is enabling private landowners to offer exclusive access to Texas’ most wild and scenic places and give outdoor enthusiasts the rare opportunity to experience life behind the fences. Explore Ranches is committed to ensuring that wild spaces remain that way, so we donate a percentage of every booking to local land, water and wildlife conservation efforts. Stay up to date on the latest ranches, events and more!